Founded in 1835, Fiedler & Lundgren ensures highest quality standards in its manufacturing process to guarantee a pure and intensive taste experience. 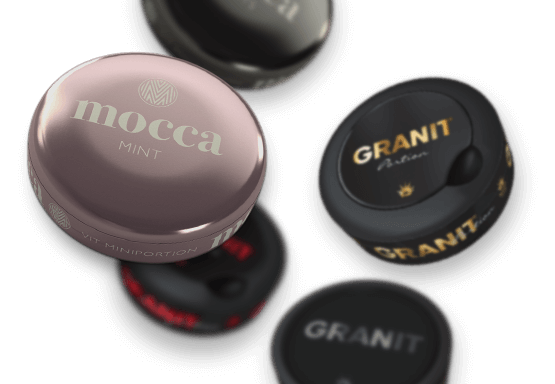 It has become the 2nd largest Snus manufacturer in Sweden with well-known brands such as Granit and Mocca. Good things take time. Samuel Fiedler, co-founder of Fiedler & Lundgren must’ve known this. 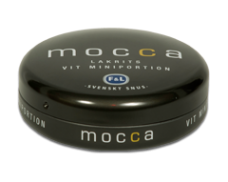 He and his co-founder first had the idea to manufacture snus in 1783, but had to wait for a long time until they could make and sell their snus. Their patience paid off: Today, over 180 years later, Fiedler & Lundgren is still the second largest tobacco manufacturer in Sweden and enjoys immense popularity. Fiedler & Lundgren was finally started in 1835 in the Swedish city of Göteborg. This coastal city is the origin of many snus brands. The reason for this is simple: As an important port, much of the tobacco used in snus production arrived in Göteborg first, giving manufacturers easy access to fresh tobacco. The seamen were also eager to experiment by mixing different herbs and spices with their tobacco. 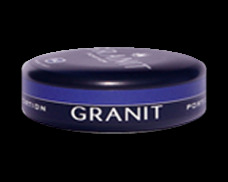 When they shared their blends with others, snus factories sometimes adopted the most popular of the sailor’s creations. That way, Göteborg was an early hub for snus innovation. Today, snus is manufactured all over Sweden, but Fiedler & Lundgren is one of the historic companies still around from the times when snus was sold in paper bags. The company’s inventive leadership is one reason Fiedler & Lundgren still brings snus to the world: When Sweden nationalized all tobacco production in 1915, the company swiftly moved to Denmark, where they could still produce without government seizure. 88 years later, Fiedler & Lundgren went back to their roots and relocated to Malmö, Sweden. After a long history as a Scandinavian company, Fiedler & Lundgren was acquired by British American Tobacco (BAT) in 2008. Still located in Sweden, the manufacturer produces over 22 tons of tobacco annually. Instead of adhering to the mandated guidelines only, Fiedler & Lundgren operates by strict, self-imposed quality standards. These quality standards have earned the company a reputation for selling premium snus. 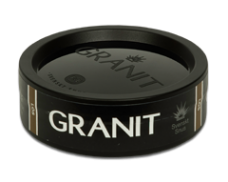 Their quality standards are transparent: Some of their brands are made exclusively with organically-grown tobacco from Sweden. Only the flavorful leaves are used in production, excluding the plant’s stems. The content of essential oils is carefully monitored in order to ensure a consistently amazing taste experience. 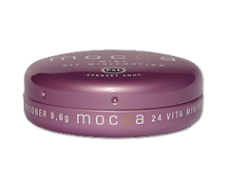 Mocca is a brand which uses muted colors and modern designs to attract casual users. The flavors are mellow and enjoyable to anyone. Granit offers a variety of flavors to all sorts of different snus lovers. 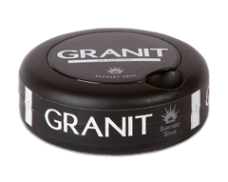 The variety of flavors, portion sizes and strengths delights experimental snus enthusiasts and is loved for its high-quality tobacco.